Traditional Use: The roots are associated with the liver and gallbladder, and the seeds are used to treat the kidneys and digestive system. psoriasis, rashes, skin irritation. 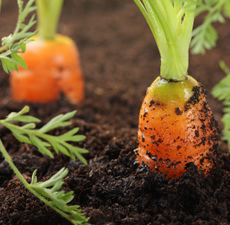 In perfumery carrot can be added to a blend to round out the aroma. rejuvenate the skin by removing toxins.